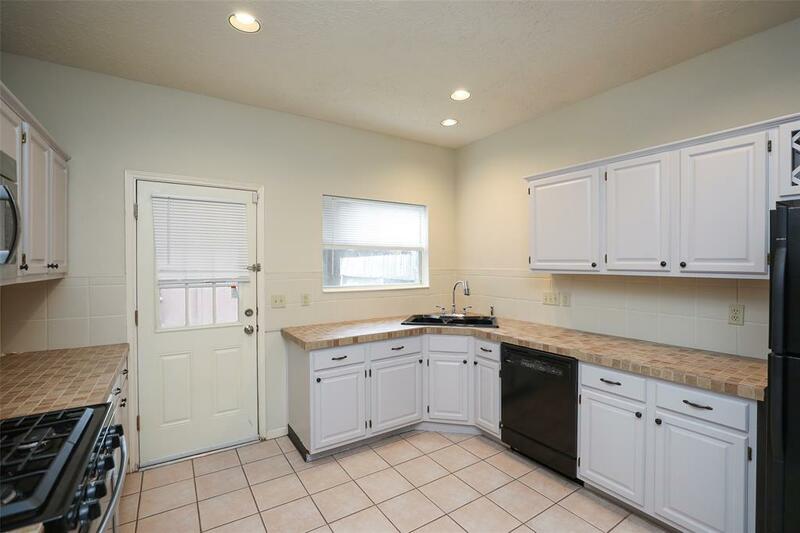 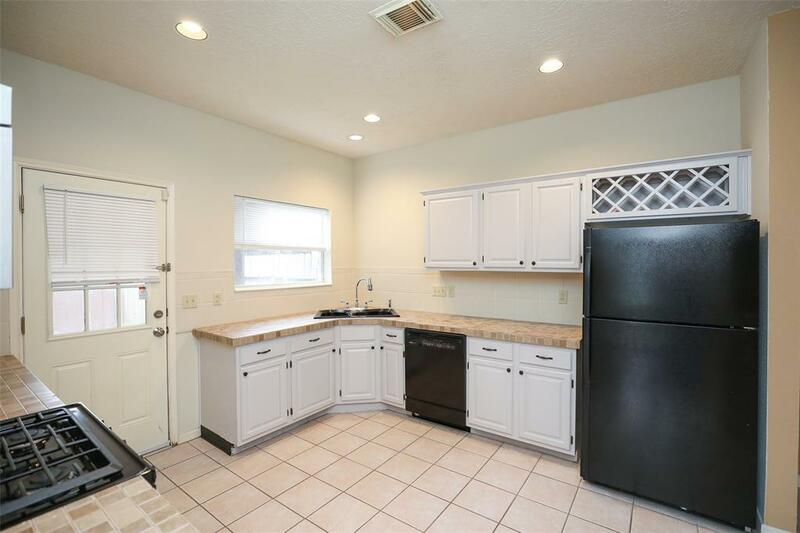 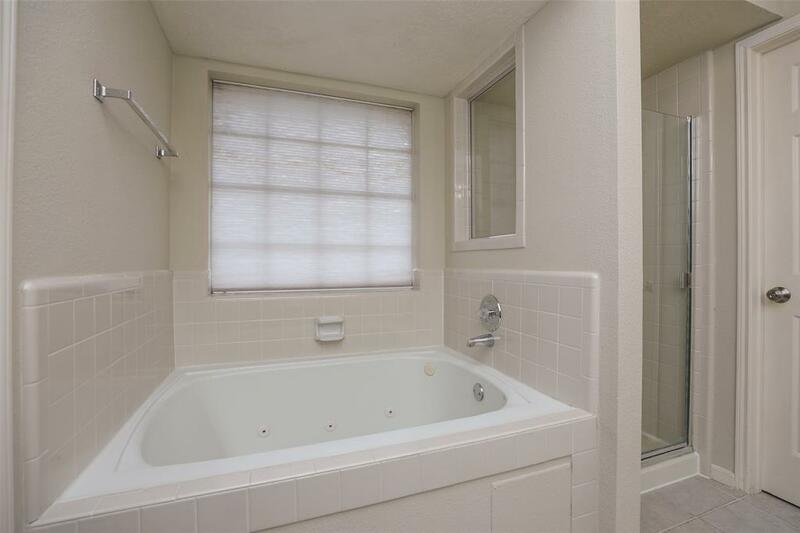 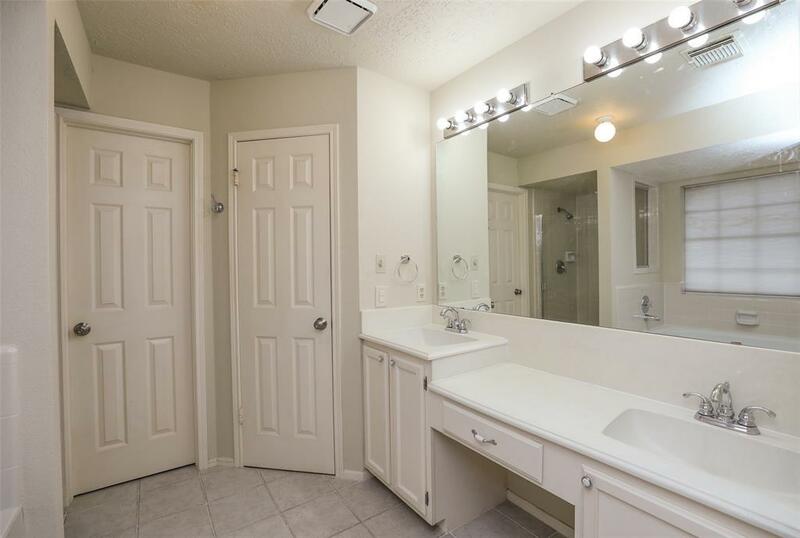 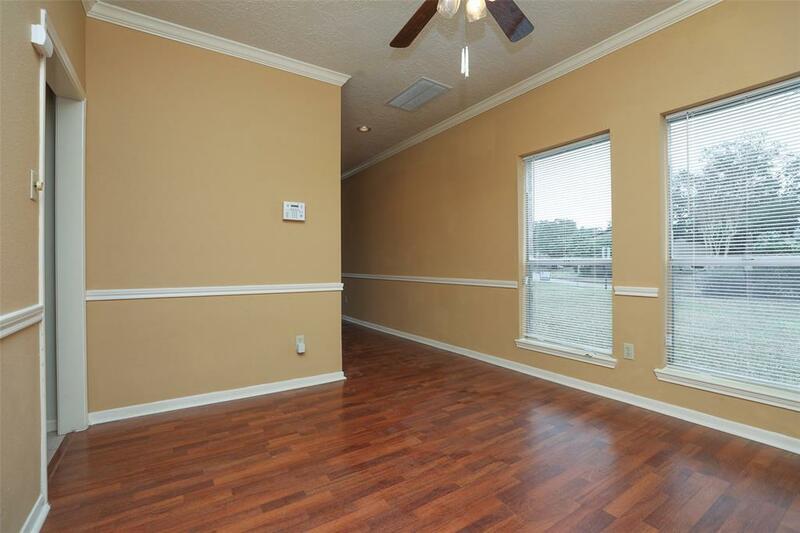 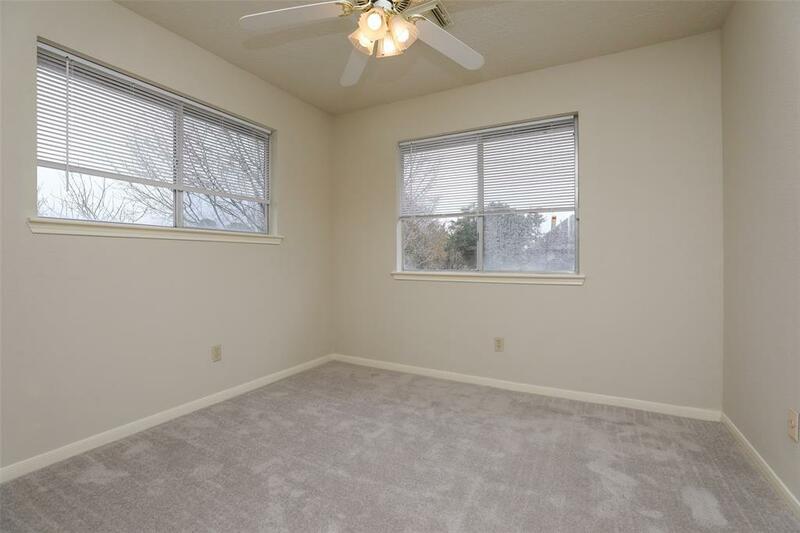 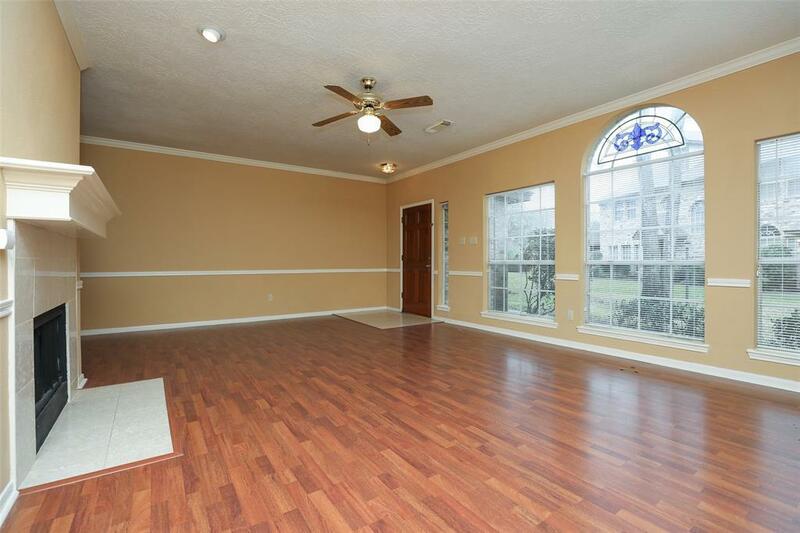 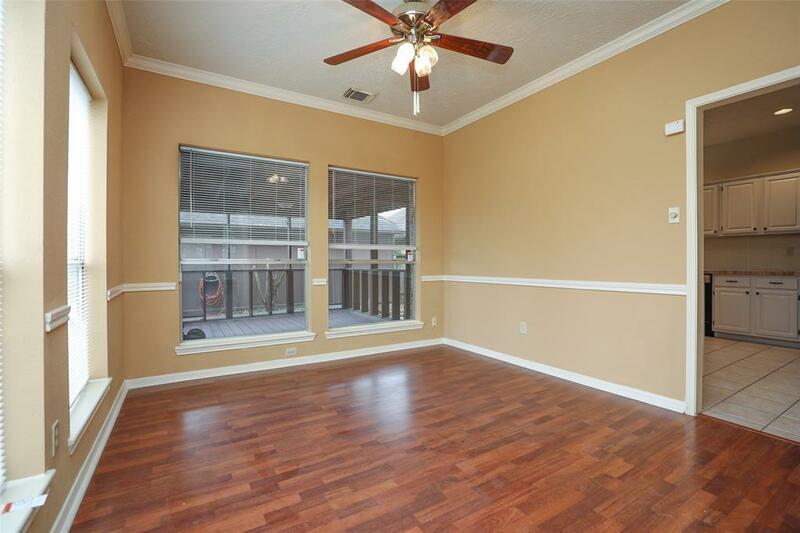 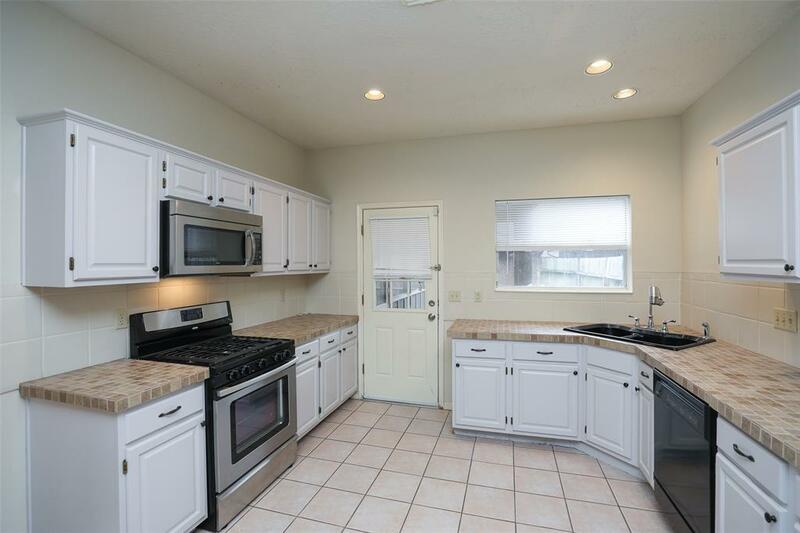 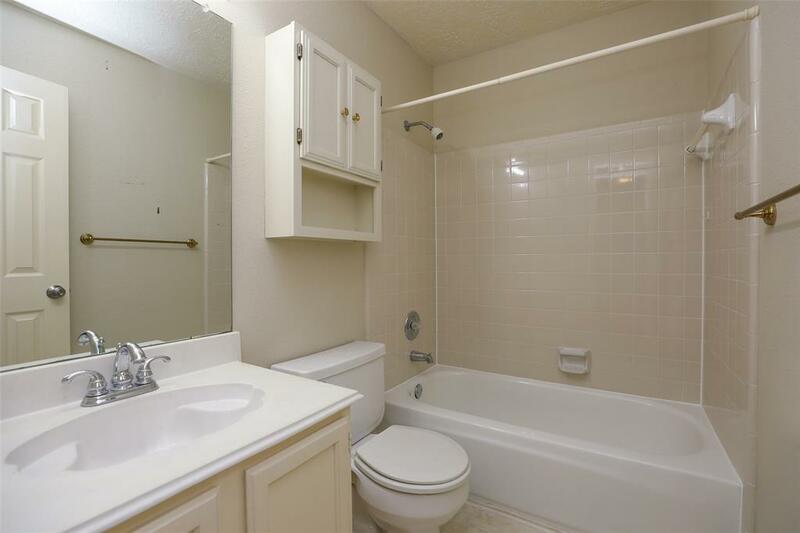 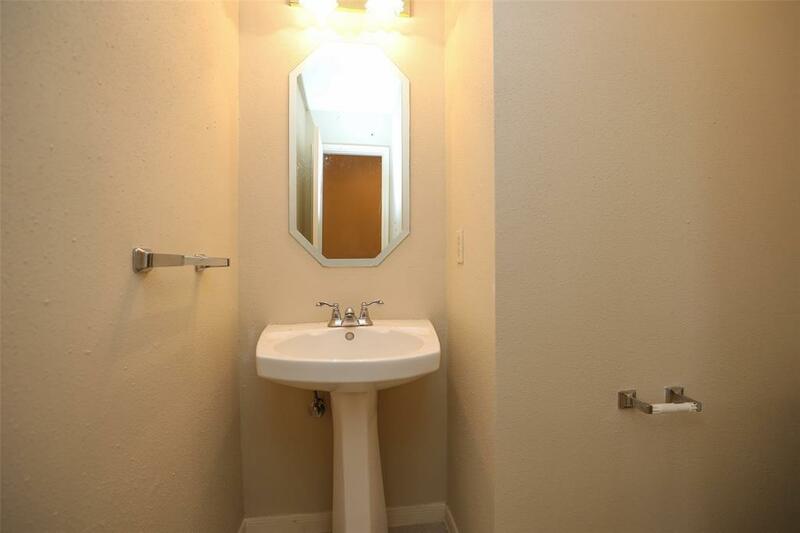 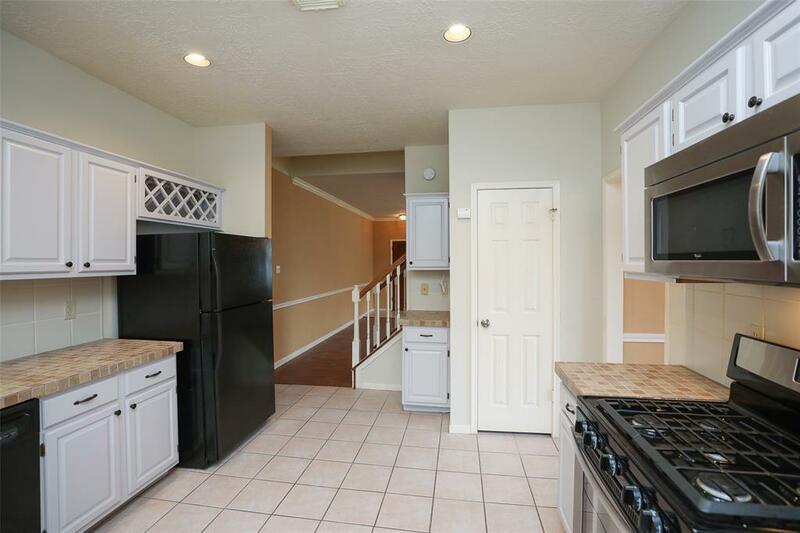 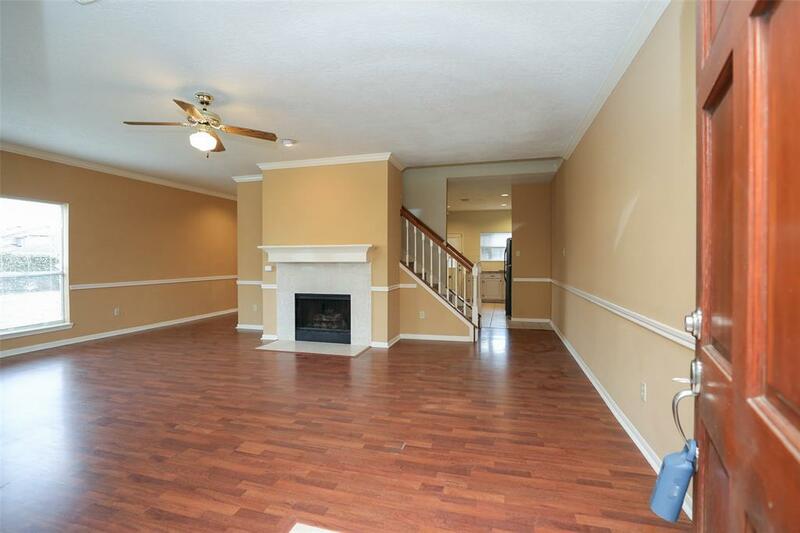 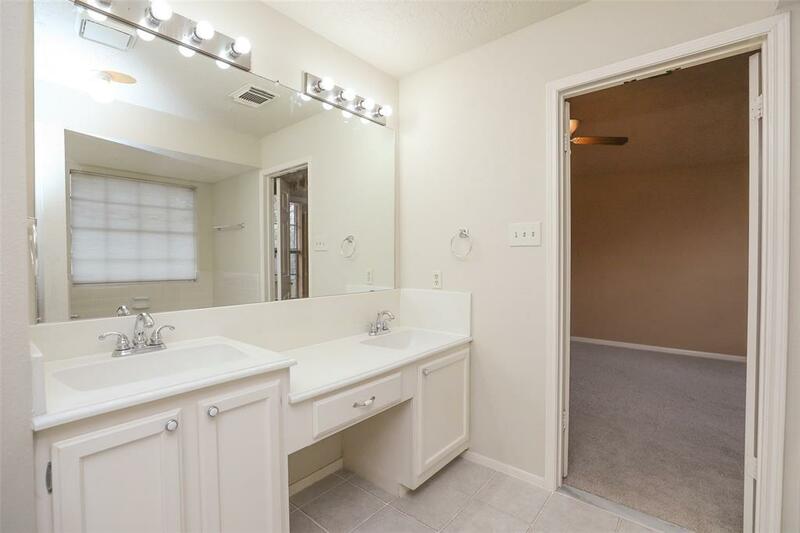 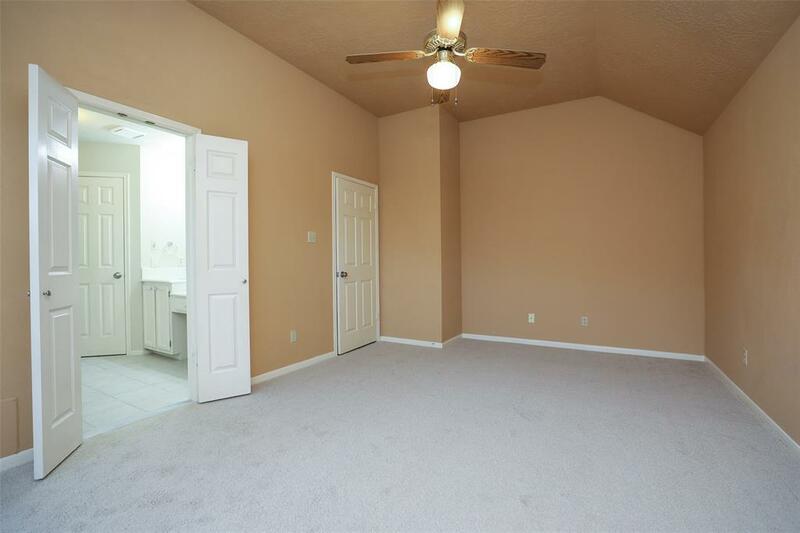 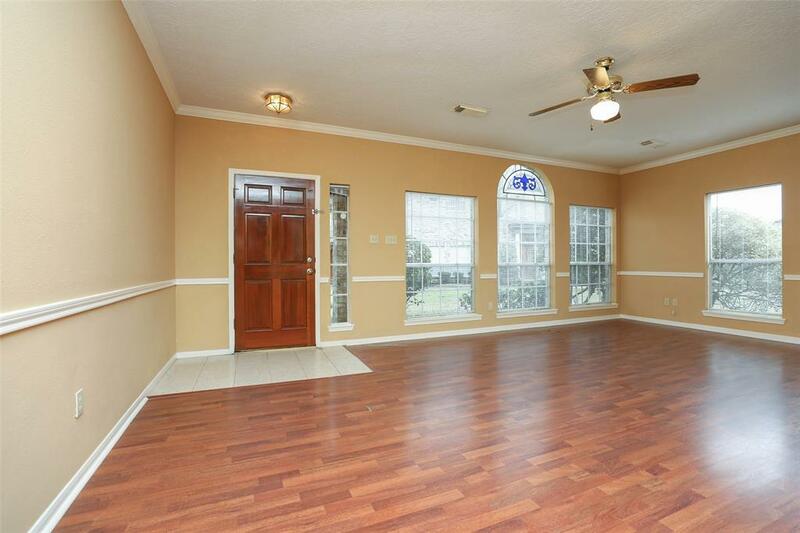 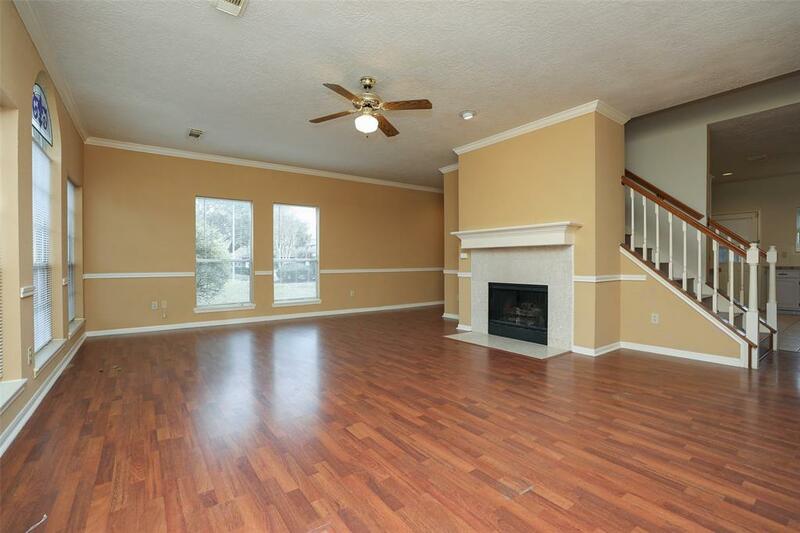 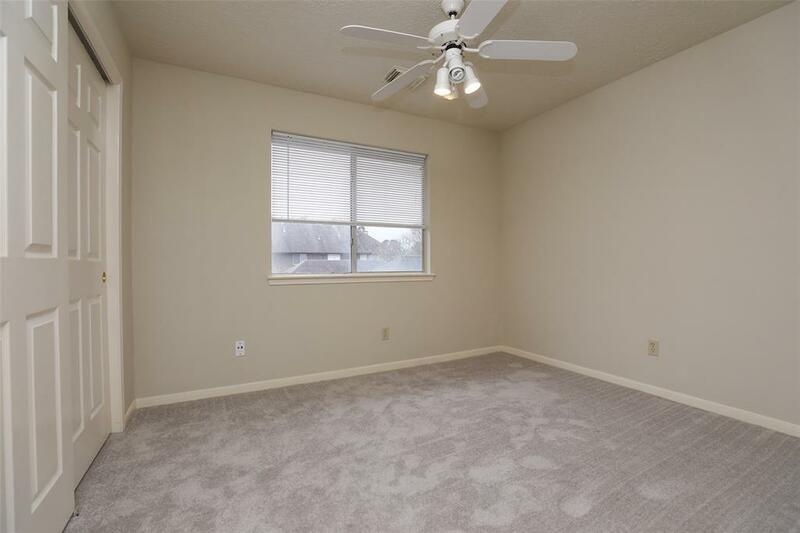 An amazing Townhouse offers so much... Three bedrooms (all up) 2 full and one half bath, fresh paint inside, laminate and tile on first floor, second floor hall is laminate flooring and new carpet (in bedrooms). Kitchen cabinets recently painted as well. Kitchen updates: fresh wall paint, cabinet paint, tile counter tops, tile flooring and back splash. 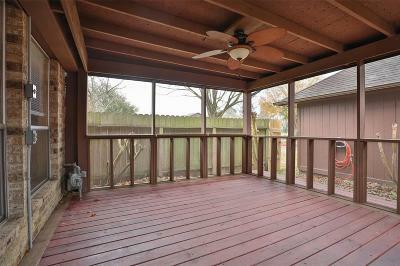 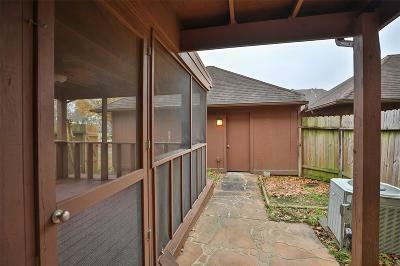 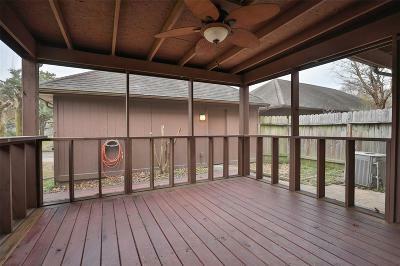 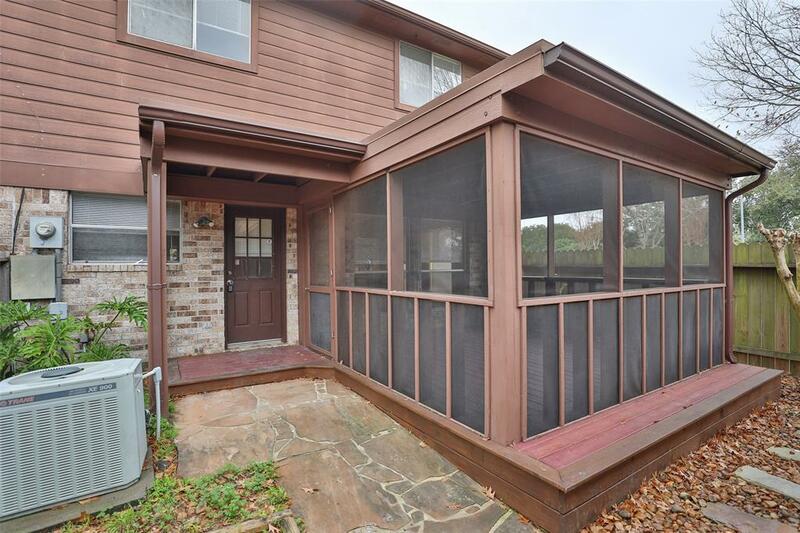 Backyard offers screened in covered deck with ceiling fan. 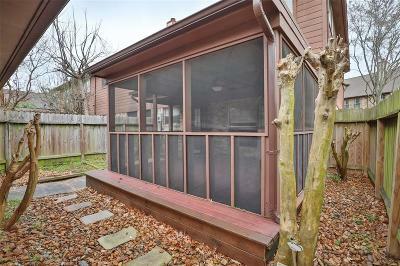 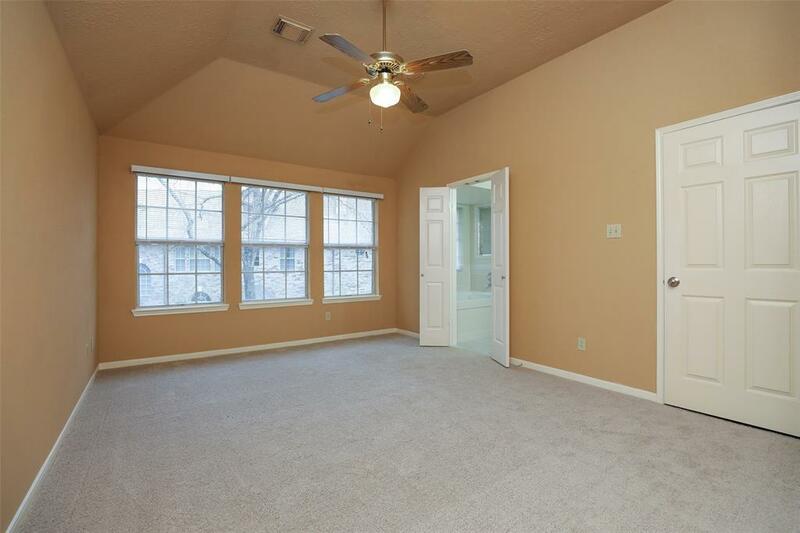 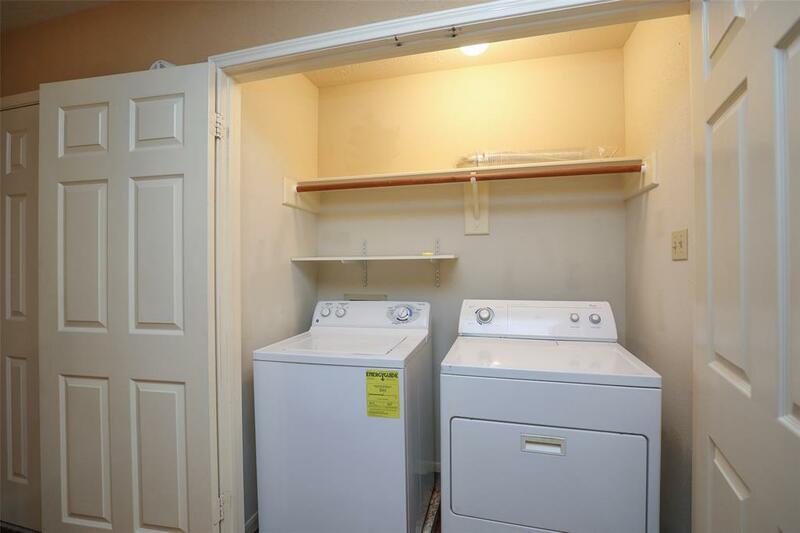 Two car garage allows easy access to pull in and walk through backyard to townhouse. 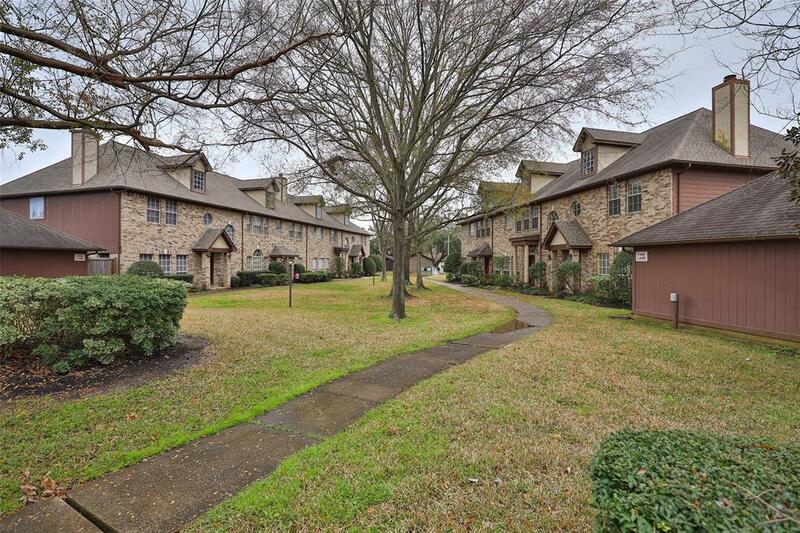 End unit lots of parking along grass line near building. 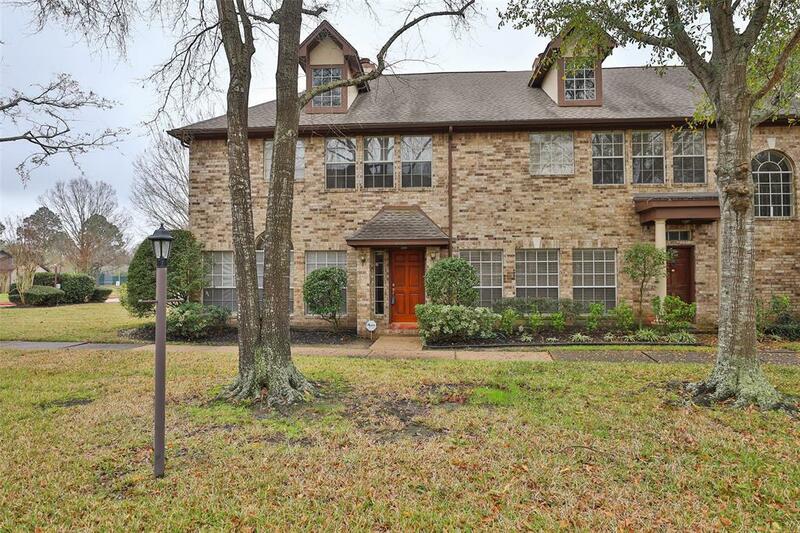 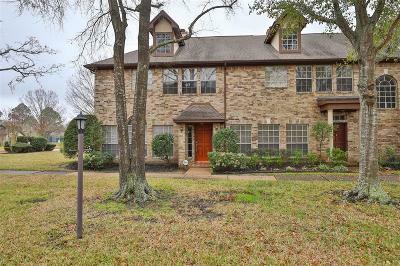 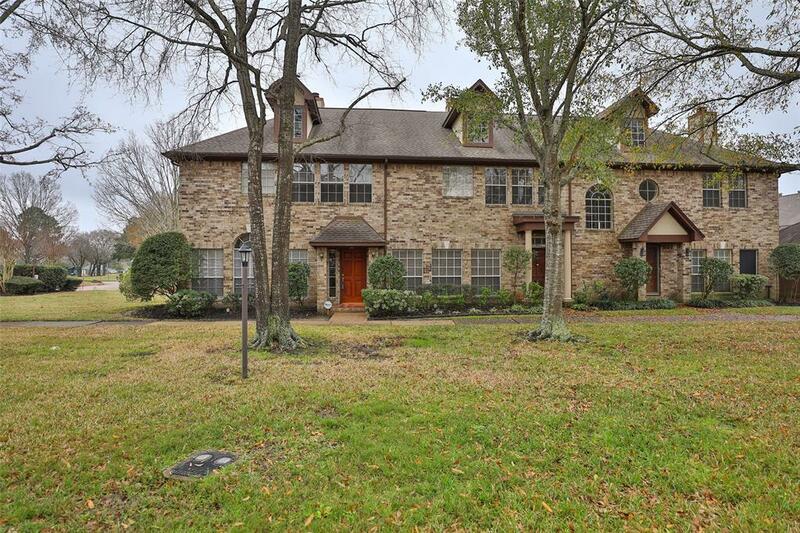 Directions: From Downtown Houston, Tx 45 South Right On Nasa Road Left On Space Center Blvd., Left On Gemini, Left On Braoadlawn, Left On Oak Cloister, First Drive On Left, End Unit.